What’s the latest wood finishing buzz? Everyone is buzzing round the wood finishing question without answering it. 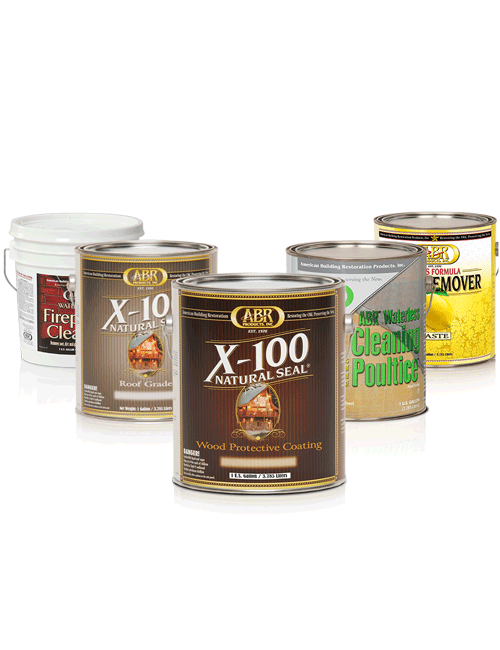 Wood finishes come in multitudes of formulations in both oil-based and water-based finishes. Some are just stains and others employ preservative elements. Some finishes sit on the surface to form a film while others penetrate. The spectrum of colors are endless and the depth of opacity runs from transparent, semitransparent, semisolid, and solid. The choice is yours. What am I getting with my wood finish purchase? Depending on its carrier, water or oil, and depending on its capabilities you’re getting what the product states on the label. It’s important to recognize that all wood finishes aren’t created equal. Many tout their solid content others ease of application. You should choose the product that provides the most protection and gives you the appearance you require. No wood should be left unfinished. All wood should be protected from the elements that overtime will work to erode the woods surface and weaken its integrity. The three elements that work to weaken wood are, water, sun light, and fungus. The water and sunlight are the two elements that we are able to control most easily. Using a water repellant preservative with U.V. inhibitors or transparent pigments will allow you to see an enhanced beauty of the wood grain and it will have the U.V. reflective quality that may prolong the life of your water repellant. 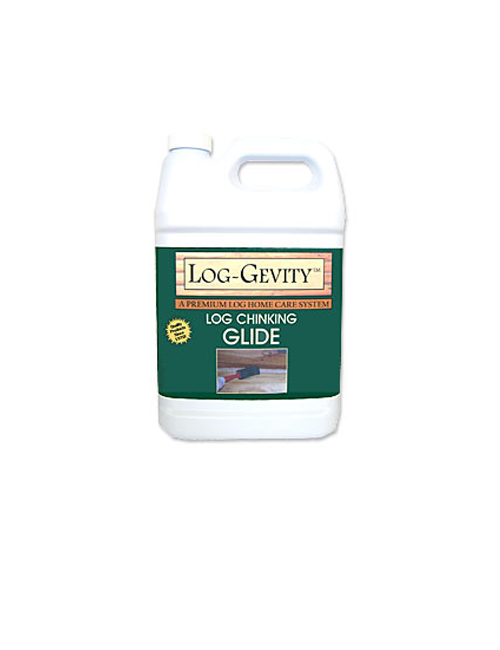 Prolong the life of the water repellant and you prolong the life of the wood. A water repellant containing preservatives such as a fungicide is highly recommend. “Failure to follow directions,” you’ve heard it one thousand times. You get what you pay for and since you paid with your hard earned money, shouldn’t you do it right the first time? The label instructions are there as a guide to help you in the proper use of the product. Neither the label nor the manufacturer can anticipate all situations. So, before beginning the wood finishing project and to avoid problems look for further information regarding the product, call the manufacturer’s technical line.